$995 Chapter 7 Bankruptcy Attorney Fee plus filing fee. Payment Plan Available. Call for details. Bankruptcy Attorney fees are competitive. 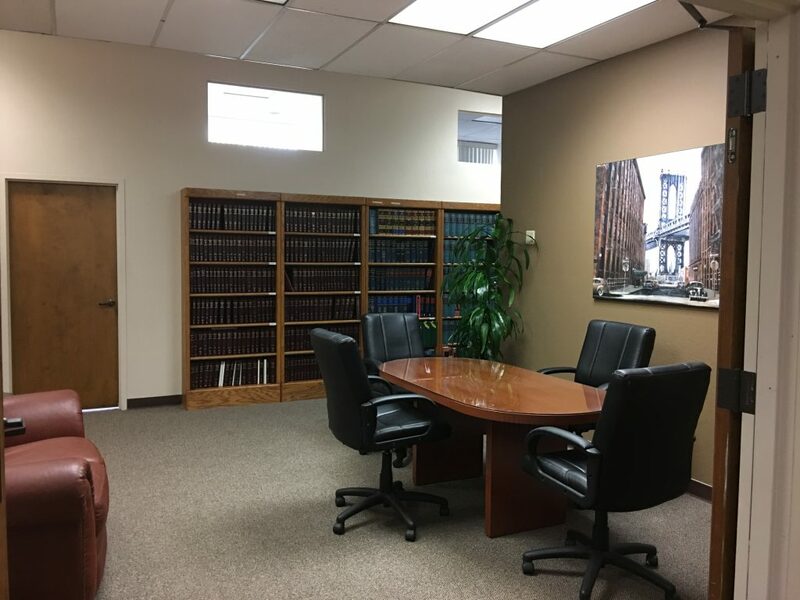 Muoi Chea is an experienced Bankruptcy Attorney in Sacramento, Stockton, and Fairfield, California, providing Chapter 13 Bankruptcy and Chapter 7 Bankruptcy representations in Bankruptcy Courts at Sacramento, CA and Modesto, CA for over a decade. 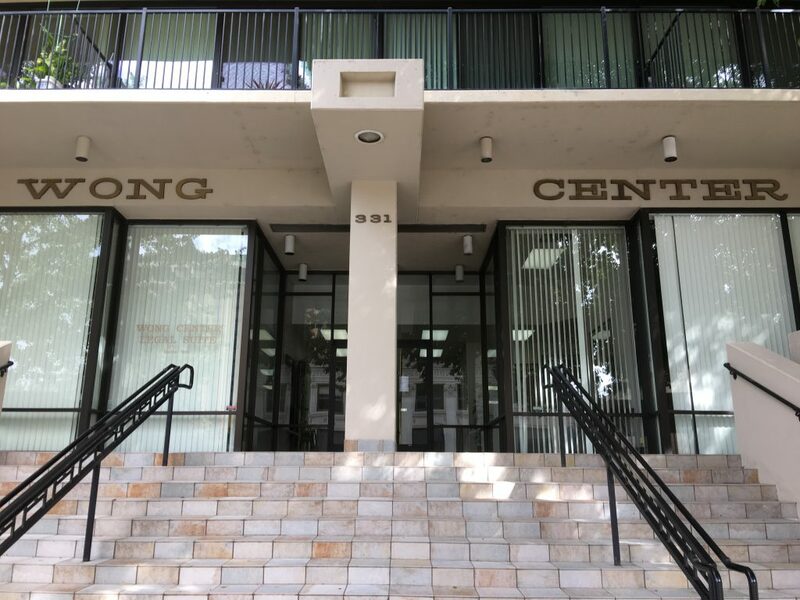 Muoi Chea Bankruptcy Attorney has a very strong record of successfully helping consumers and small business owners eliminate or restructure their debts. If you are facing foreclosure, wage garnishment, IRS tax levy, car repossession, or creditor’s lawsuit or harassment, Muoi Chea is a Bankruptcy Lawyer who has a long track record of successfully providing debt relief for hard-working residents throughout all of Northern and Central California. This Bankruptcy Attorney Office is not a mill. I will personally handle your case from start to finish. I, personally, will take the time to answer your questions during the consultation and over the phone. You are being represented by me and no one else. 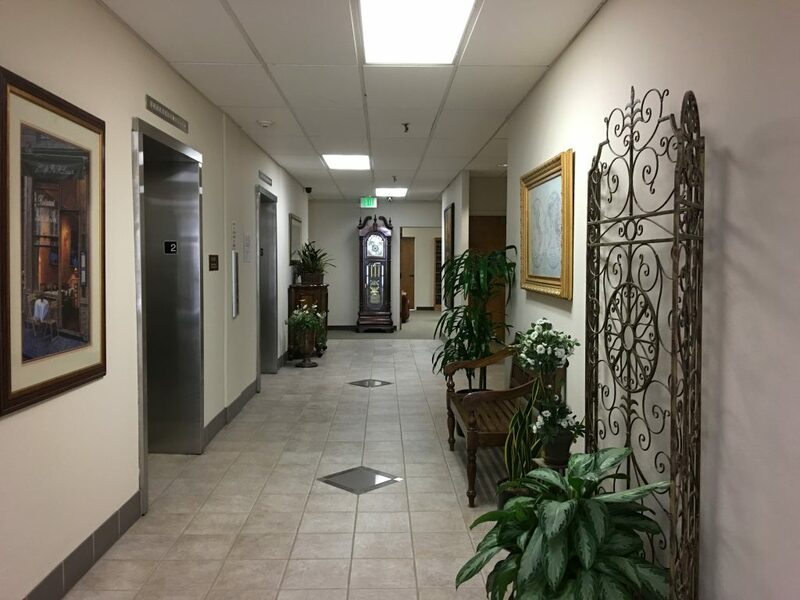 When you come in for a consultation in either Bankruptcy Attorney Offices in Sacramento, Stockton, or Fairfield, CA, I will explain your options under the Bankruptcy Law as well as Bankruptcy alternatives. Everyone needs a second chance. Whether you are facing foreclosure or accumulated debts because of illness or lost wages, bankruptcy can give you the second chance that you need to regain control of your life. Most people do not know that medical bills and lost of income are the main reason why people file for personal Chapter 7 or 13 Bankruptcy. Everyone at some point in their life find themselves in a situation that is beyond their control. Stop blaming yourself and look for a solution for your debt. You would be shocked at the number of people who filed for bankruptcy throughout Sacramento, Placer, Yolo, San Joaquin, Stanislaus, Yuba, and Solano county California. Most likely you know someone who filed for either Chapter 13 Bankruptcy or Chapter 7 Bankruptcy but they did not tell you. Inaction and delays can only make your situation worse, especially when you are facing imminent foreclosure, wage garnishment, and lawsuit from creditors. It is time to put an end to your financial problems and get a fresh start. 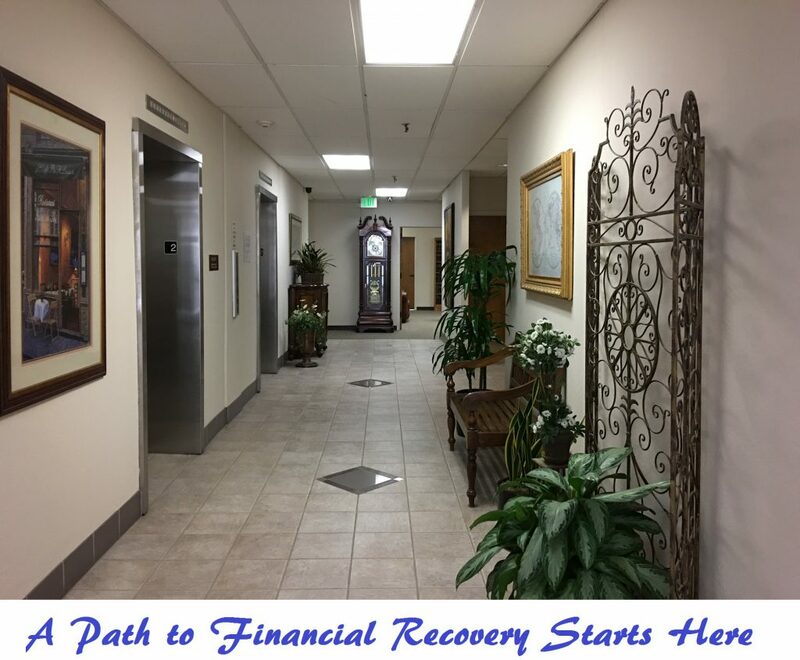 When you come in for your consultation in the Sacramento, Stockton, or Fairfield CA Bankruptcy Attorney Offices, I will go over your personal situation and explain how bankruptcy may affect each of your debts and assets. I will not recommend bankruptcy unless you need it. My aim is to provide the very best counsel to my clients, and I will be as objective as possible about your options. At the end of the consultation, if you decide that Bankruptcy is the right option for you, I will quote you a reasonable fee. You are under no obligation, and whatever you decide, my advice to you during the consultation is free. My fees are reasonable because I sympathize that you are struggling financially and are seeking debt relief. That is why I also offer Payment Plans so that we can begin the road of recovery together quicker. What is Chapter 7 and 13 Bankruptcy and how can it help me? Chapter 7 Bankruptcy is also known as “liquidation”, which can be used to wipe out credit cards, unsecured loans, medical bills, deficiency from repossession or foreclosure. Click on Chapter 7 Bankruptcy for more information. Chapter 13 Bankruptcy is also known as “reorganization”. If your income is determined to be too high for a Chapter 7 procedure, but you are facing foreclosure on your home, wage garnishment, car repossession or tax debts or tax levy, Chapter 13 bankruptcy can help give you some breathing room. Chapter 13 bankruptcy can also eliminate your 2nd and 3rd mortgages or equity line of credit on your house. Click on Chapter 13 Bankruptcy for more information. What are some of the Differences Between Chapter 7 Bankruptcy and Chapter 13 Bankruptcy? Schedule a Free Consultation to determine if you qualify for the benefits of Bankruptcy. Click here for a list of what to bring for your bankruptcy consultation. Alpine, Amador, Ione, Jackson, Colusa, El Dorado, Lassen, Modoc, Mono, Nevada, Placer, Plumas, Sacramento, Sierra, Solano, Sutter, Yolo, Yuba City, Davis, Woodland, Elk Grove, Carmichael, Citrus Heights, Orangevale, Antelope, Fair Oaks, West Sacramento, Roseville, Rocklin, Rancho Cordova, Lincoln, North Highlands, Folsom, El Dorado, Fairfield, Vacaville, Benicia, Dixon, Vallejo, Winters, Auburn, Marysville, Nicolaus, CA and other nearby cities in California. Residents in these Northern California cities will attend court hearing in the Sacramento Bankruptcy Court, which is located at 501 I Street, Sacramento, California 95814. Lodi, Galt, Tracy, Stockton, Acampo, Manteca, Lathrop, Modesto, Ripon, Oakdale, Newman, Patterson, Calaveras, Sonora, Angels Camp, Arnold, San Andreas, CA and other nearby cities in California. Residents in these Central California cities will attend court hearing in the Modesto Bankruptcy Court, which is located at 1200 I Street, Modesto, California 95354. Ask Bankruptcy Attorney in Sacramento Stockton Fairfield CA – Can Bankruptcy Help me with IRS Tax Debt or Franchise Tax Board Tax Debt? Ask Bankruptcy Attorney in Sacramento, Stockton, Fairfield, CA – I filed for Chapter 13 Bankruptcy. Will my Chapter 13 Bankruptcy plan payment change? Ask Bankruptcy Attorney in Sacramento, Stockton, Fairfield, CA – Will Third Party Liability be Discharge in Someone Else’s Bankruptcy? Ask Bankruptcy Attorney in Sacramento, Stockton, Fairfield, CA – Should I Ignore a Lawsuit? Ask Bankruptcy Attorney in Sacramento, Stockton, Fairfield, CA – Why Should I File a Chapter 13 Bankruptcy? Ask Bankruptcy Attorney in Sacramento, Stockton, Fairfield, CA – Do I Qualify for Chapter 13 Bankruptcy? Ask Bankruptcy Attorney in Sacramento, Stockton, Fairfield, CA – Who are Excluded from the Chapter 7 Bankruptcy Means Test? Ask Bankruptcy Attorney in Sacramento, Stockton, Fairfield, CA – Do I Qualify for Chapter 7 Bankruptcy under the Means Test? Ask Bankruptcy Attorney in Sacramento, Stockton, Fairfield, CA – How does Chapter 7 and 13 Bankruptcy Affect Secured Debts? Ask Bankruptcy Attorney in Sacramento, Stockton, Fairfield, CA – How does Multiple Bankruptcy Filings Affect Automatic Stay? Ask Bankruptcy Attorney in Sacramento, Stockton, Fairfield, CA – I filed a Chapter 13 Bankruptcy, will my co-signer be protected under the Automatic Stay? Ask Bankruptcy Attorney in Sacramento, Stockton, Fairfield, CA – I filed a Bankruptcy, can I File Another One and Receive a Discharge? Ask Bankruptcy Attorney in Sacramento, Stockton, Fairfield, CA – Who is Eligible to File for Chapter 13 Bankruptcy? Ask Bankruptcy Attorney in Sacramento, Stockton, Fairfield, CA – Who is Eligible to File for Chapter 7 Bankruptcy? Ask Bankruptcy Attorney in Sacramento, Stockton, Fairfield, CA – Can a Junior Lien Foreclose on My Home? Ask Bankruptcy Attorney in Sacramento, Stockton, Fairfield, CA – Who Qualifies for Chapter 13 Bankruptcy? This website is for informational purpose only and is not intended to take the place of consulting an experienced bankruptcy attorney. Bankruptcy is complicated and there is no cookie cutter formula that works for every case. Every topics, scenarios, and rules cannot be covered in a website. You should consult an experienced bankruptcy attorney if you have financial problems.